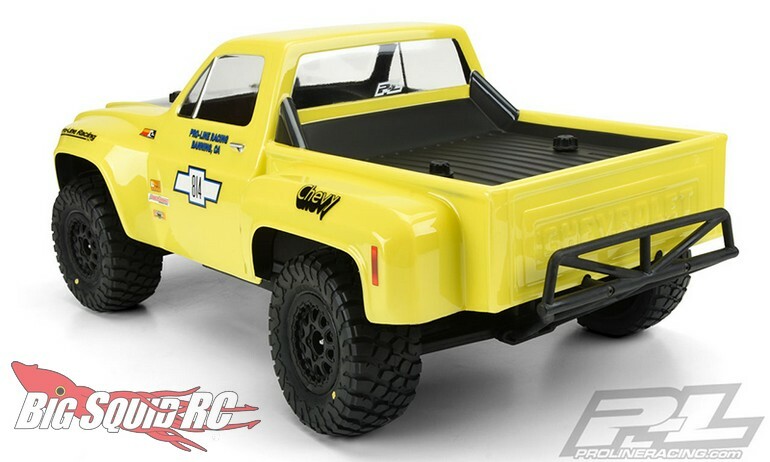 Pro-Line 1978 Chevy C-10 Race Truck Body « Big Squid RC – RC Car and Truck News, Reviews, Videos, and More! 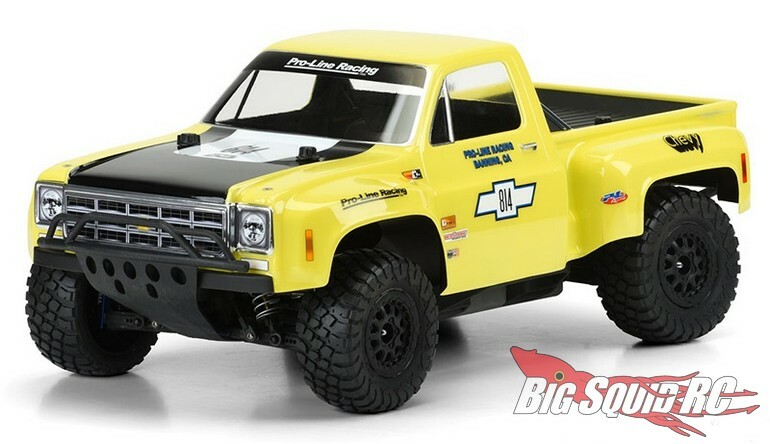 New from Pro-Line is a 1978 Chevy C-10 Race Truck Body. This style of body was used by legends like Walker Evans and Parnelli Jones to win numerous desert races back in the 1970s. 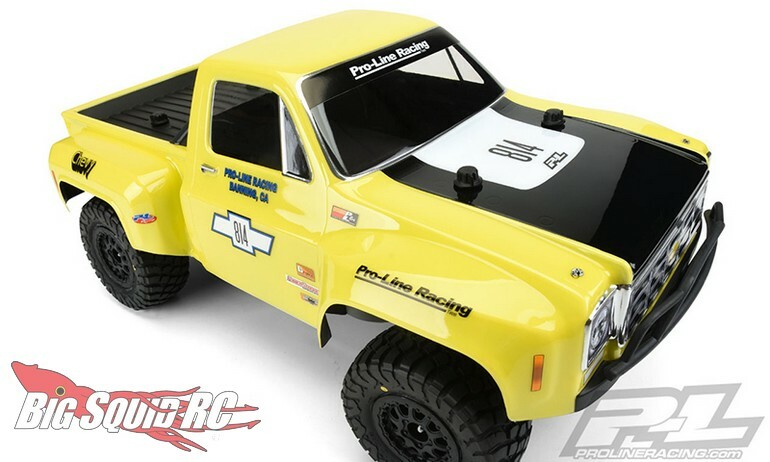 Now thanks to Pro-Line, you can get a race style C-10 body for your next desert truck build, or to simply give your current short course truck a cool new look. 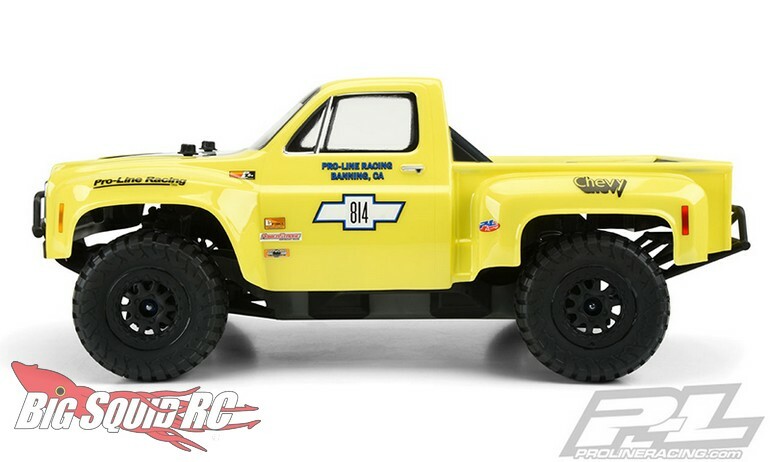 Street pricing for the C-10 race body is $39, it has a part number of #3510-00, and more details await you over on Pro-Line’s Official Website.